Large reserves of oil, gold, beautiful mosques and higher living standards, these are just some of the places of Saudi Arabia. This Asian country holds 80% of the area of the entire Arabian Peninsula. 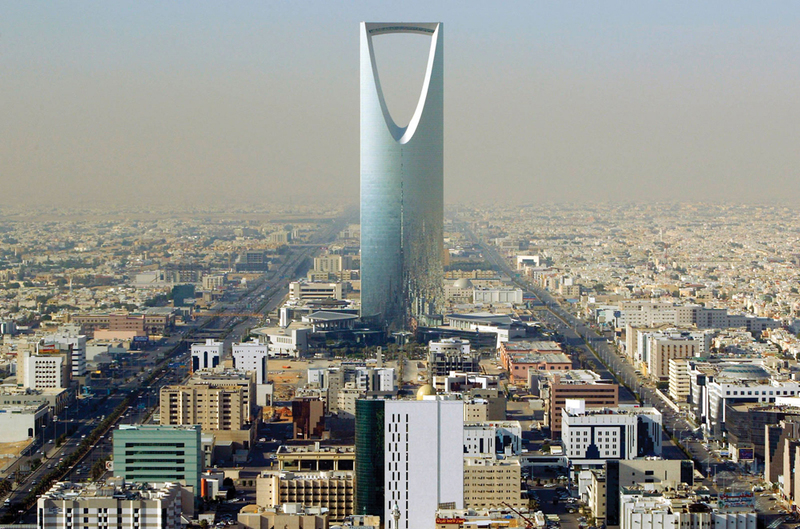 Saudi Arabia is bordered to the southwest United Arab Emirates, Oman and Yemen. Saudi Arabia to the north borders with Iraq, Jordan and Kuwait, but this is not the most important thing. 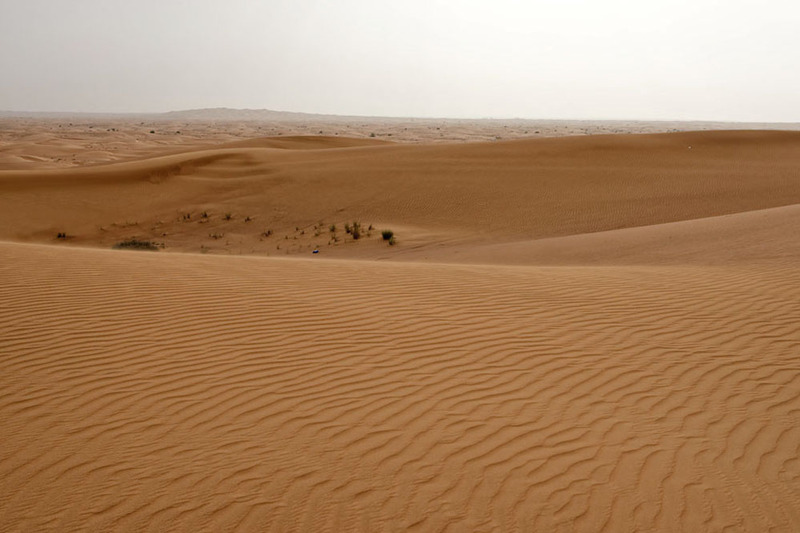 In general, much of the country is uninhabited because of Rub al Khali desert, Large Nefud, Al Hamid, the lack of rainfall and drinking water, high altitude mountain Hedzhaz etc. Only 2% of the territory of this Muslim country is arable. 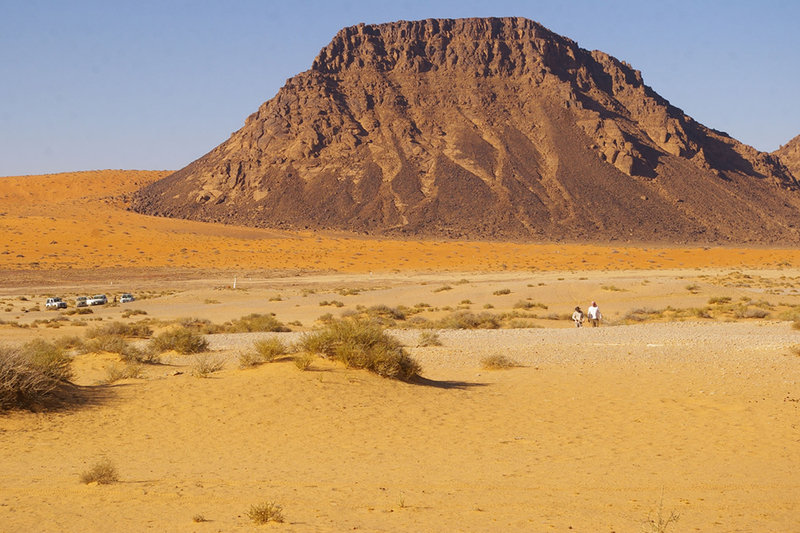 Population is clustered along the coast of the Red Sea and the Persian Gulf, with the exception of a few large oasis - Hofuf, Buraydah and others. 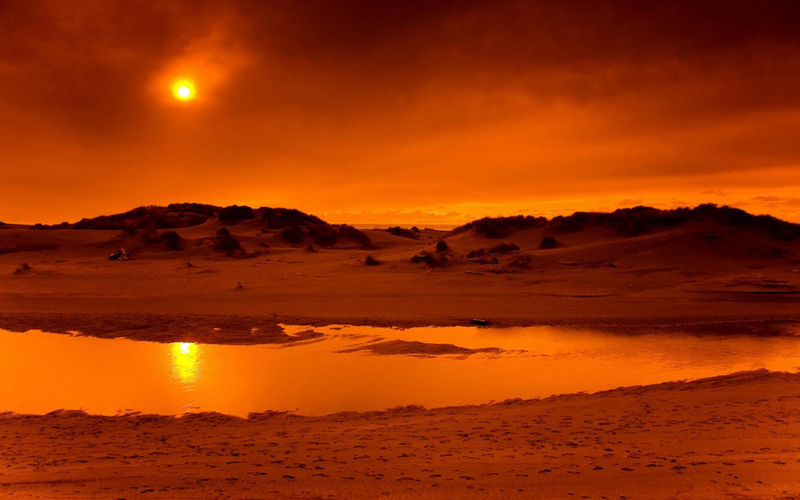 In Saudi Arabia there are no rivers and lakes, and the climate is dry tropical with minimal rainfall (70-400 mm). Logically fauna is small, mainly goats, wolves, hyenas, small rodents and small number of birds. 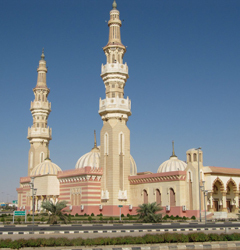 Making reference to Saudi Arabia, the most common association is the Islamic holy city of Mecca. Religious tourism brings great revenue of the country, although Saudi Arabia has no great need. Here, hundreds of thousands of pilgrims come each year to pray for their souls to Allah. If you are not a Muslim believer can not miss this destination. It is good to know that Saudi Arabia is a country open to tourists compared to many other Islamic countries. The infrastructure is very well developed, which greatly facilitates the movement of tourists. 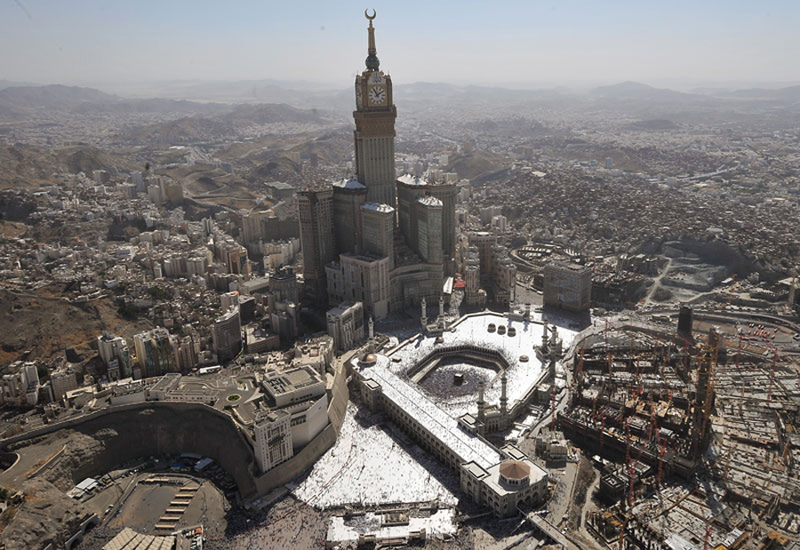 The cities except Mecca could offer capital Riyadh, a mix of religion and modern secular life. Necessarily see Royal fountain in Jeddah. 20 years is considered one of the highest in the world. In Jeddah you can see the old town of Al-Balad - old houses, many mosques and ancient buildings. 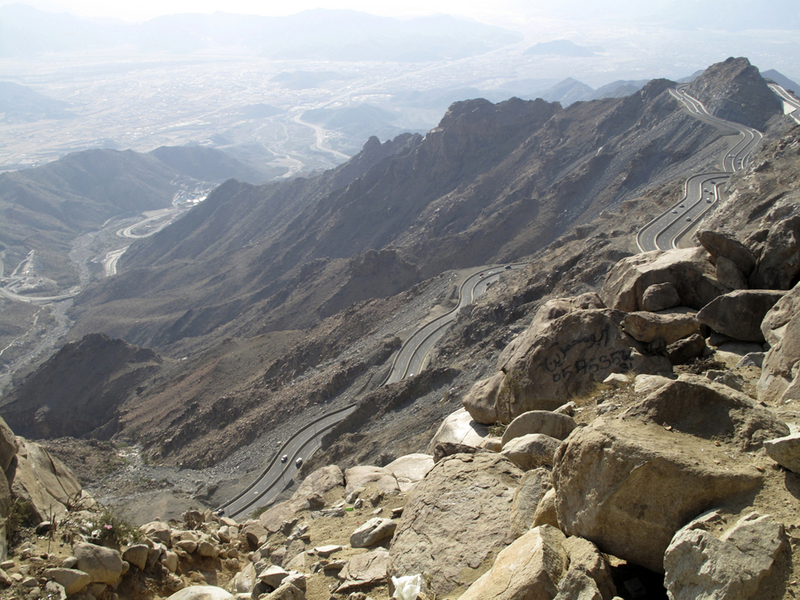 Near Mecca is the summer capital of Saudi Arabia - Taif. This is a resort with a distinctive look and many pink palaces. The Saudi government encourages the development of smaller and more obscure villages like Abha to take more tourists by offering historical and natural attractions in one. 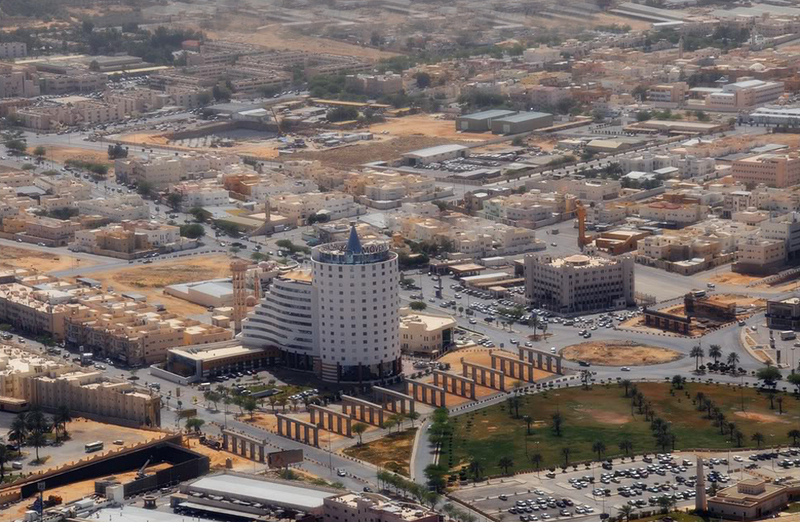 Abha city is located in a mountainous area and its buildings were built on floors. In the past, houses were built of stone and mud and still are living people. Night view is unique , given the mountain to see the twinkling lights of family houses and small hotels. 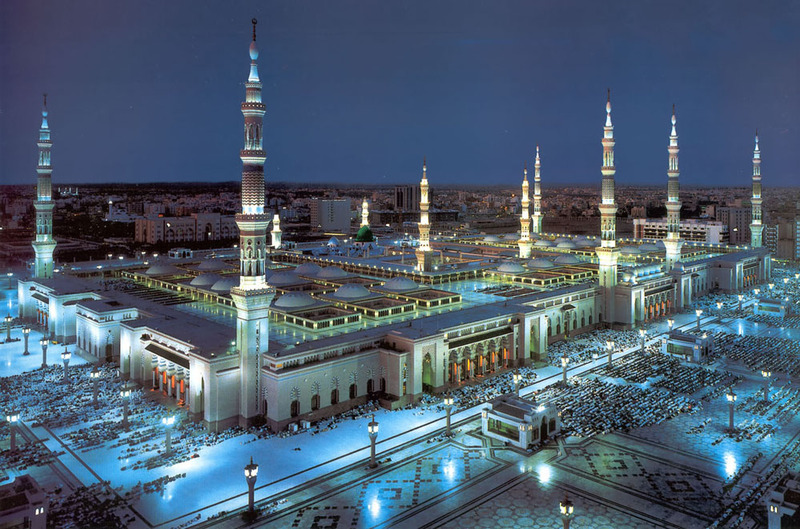 Let's not forget the city of Medina, home of the prophet Mohammed and Al-Masjid al-Nabawi. 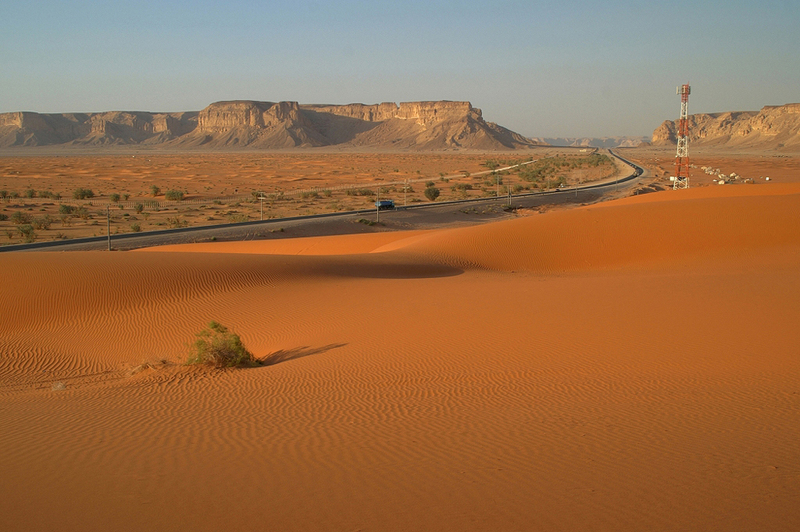 The territory of Saudi Arabia has 15 national parks. 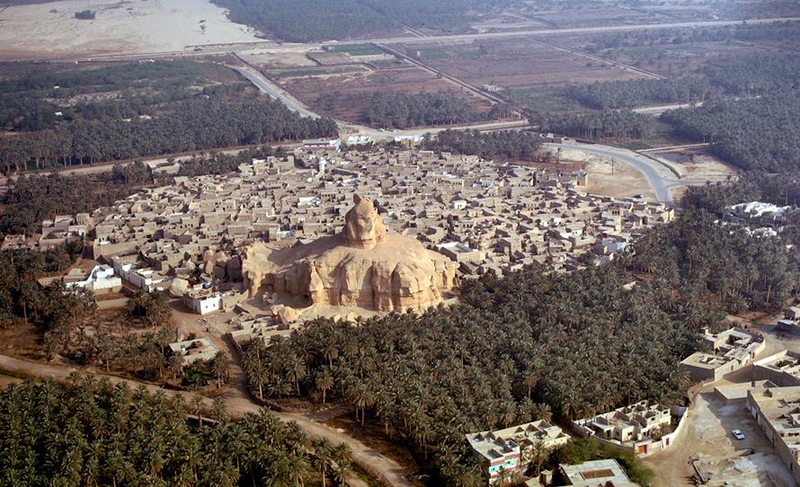 Most famous are the National Park Asir, Al Hasa, Saad and Harrat Al Harrah. If you plan to go to the beach , it will be in Saudi Arabia. On one side are crowded , but on the other hand has only men for obvious reasons. Only private beaches which are relatively few can offer affordable conditions for rest in the sun and sand.